The manufacturer is currently undergoing a patent challenge, so we've stopped offering this product for the time being. 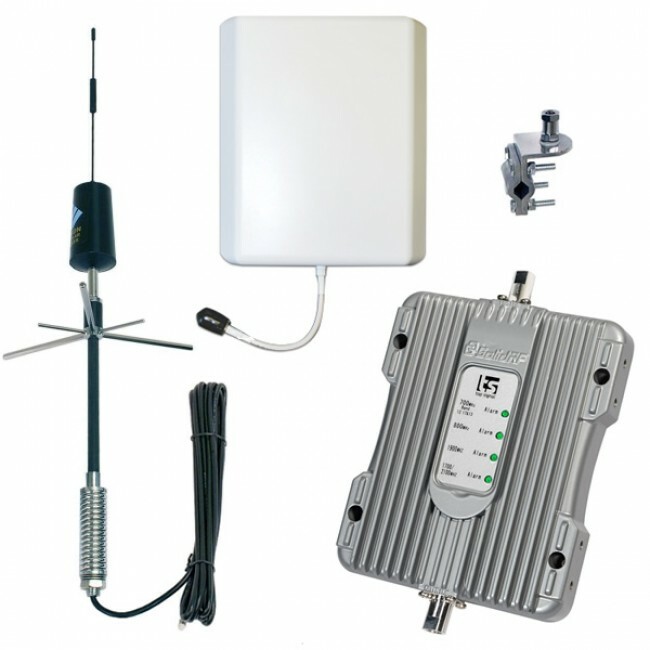 You should choose the Drive 4G-X RV Signal Booster Kit in place of this kit. The SolidRF 4G Extreme RV Signal Booster Kit is the most powerful RV signal booster allowed by the FCC, which will allow you to travel even more remotely and still receive voice calls and fast data, even when other mobile RV signal boosters have stopped working. If you're looking for the best possible RV signal booster setup, look no further. The SolidRF 4G Extreme RV Kit will boost all of the networks from all of the major carriers in North America. 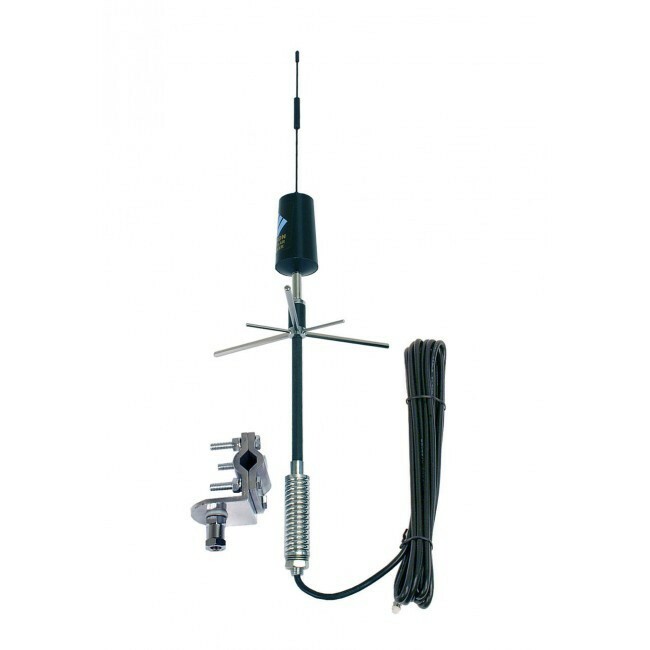 It includes a powerful spring mount trucker antenna with a 13.5 ft cable to mount outside of the RV, the strongest mobile amplifier available on the market, and an upgraded internal panel antenna, to provide the largest possible coverage area possible inside of the RV or large vehicle. The 4G Extreme RV kit will provide the best possible coverage area inside of the RV, but that coverage area is still dependent on the outside signal strength that the trucker antenna is receiving. If the outside signal strength is moderately strong, then the coverage area could extend as much as 10 ft from the inside panel antenna, but if that initial signal drops down to be very weak, then the coverage area inside of the RV could shrink down to about a foot or two from the inside antenna. For added durability, the 4G RV amplifier is housed in a metal casing, which gives it added protection while located under a seat, in a closet, or in any other location that you choose to install it. 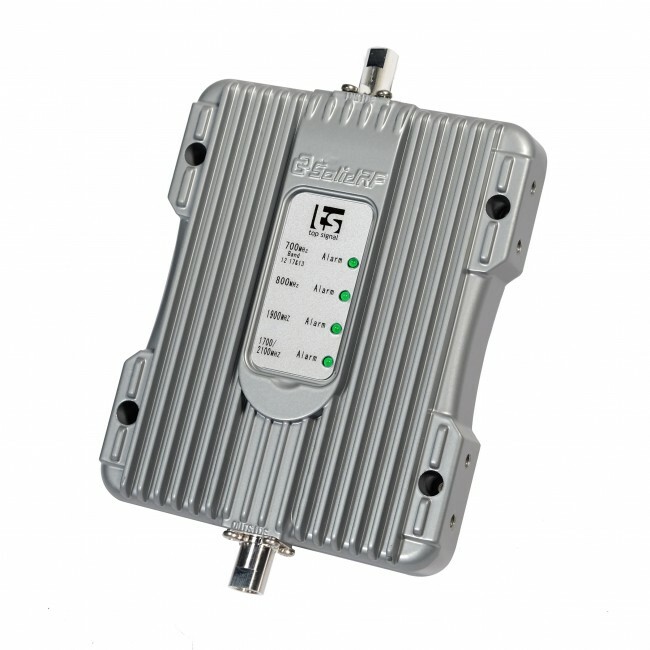 Looking to boost WiFi in your RV or Large Vehicle? 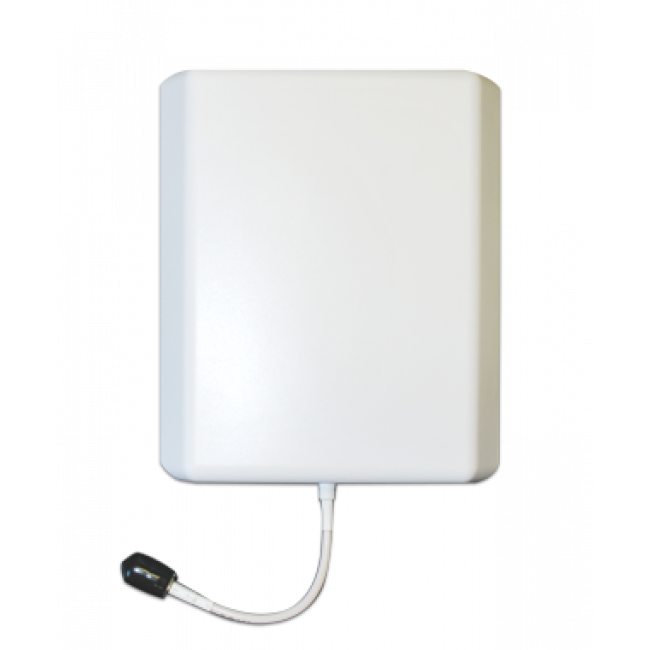 Our Hawking RV Wireless Smart Repeater with 15dBi Omnidirectional Antenna will allow you to connect to a WiFi network up to 6 times the distance away and increase the coverage area by up to 3 times. The SolidRF 4G RV Kit supports the Voice, 3G, and 4G LTE networks from all major carriers in the US and Canada. It does not support any WiMAX or iDEN networks. 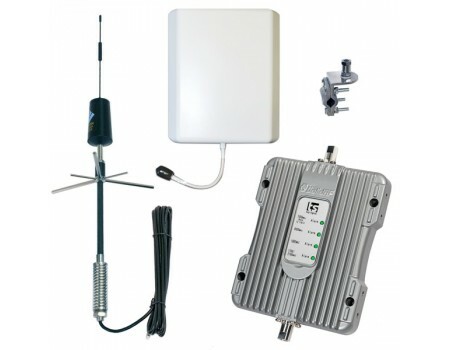 The SolidRF 4G Extreme RV Signal Booster Kit is meant for use with carriers in North America, but can also work with carriers in other countries, as long as those carriers use the same frequencies as are standard in the United States and Canada. The 4G will not work with carriers in Europe, Asia and Africa, as the frequencies used there are different than those used in North America. If you're unsure as to whether the 4G RV kit will work for you, we recommend contacting your carrier to find out what frequencies they use, and then contacting us with the frequencies to confirm if the 4G will work for you. Installing the SolidRF 4G Extreme RV Signal Booster Kit is very easy and can usually be done in just a few minutes. 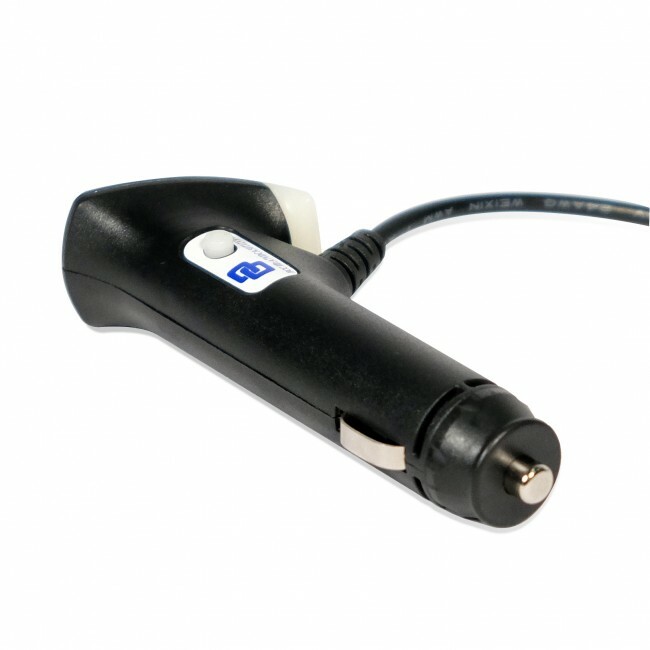 To start, mount the sprint mount trucker antenna on the exterior of the vehicle using the included 3-way mount, and ensure that the antenna extends above the vehicle for a clear, 360 degree view. Run the attached cable into the vehicle, attach the adapter to the cable and connect the other side to the amplifier's Outside Antenna port. To the Inside Antenna port, connect the 10 ft 240 coax cable. Locate the inside panel antenna near where you'll typically be using the phone, either on the wall or ceiling of the RV facing downwards. Power on the amplifier and you should immediately start receiving boosted signal.